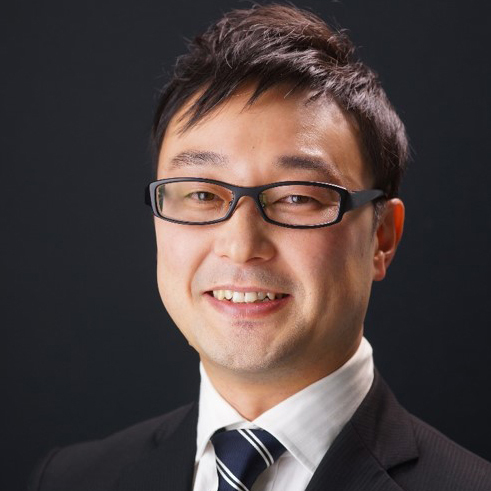 Dr. Satoshi Tsujimoto is the Director of Neuroscience with Nielsen Consumer Neuroscience, based in Singapore. He received his Ph.D. in Systems Neuroscience from Hokkaido University Graduate School of Medicine, Sapporo, Japan. Upon receiving his Ph.D., he did four years of postdoctral work at the National Institute of Health (NIH) of the USA. Afterward, he began his faculty career as an associate professor at Kobe University, followed by Kyoto University, both in Japan. He joined the Nielsen company in 2012. Dr. Tsujimoto's research interest is in understanding the neural mechanisms of higher-order cognitive functions such as fluid reasoning and abstract thinking. To that end, he studied neuronal activity in awake non-human primates. He also investigated developmental processes of such cognitive abilities in human subjects. He has published several peer-reviewed journal articles and book chapters.